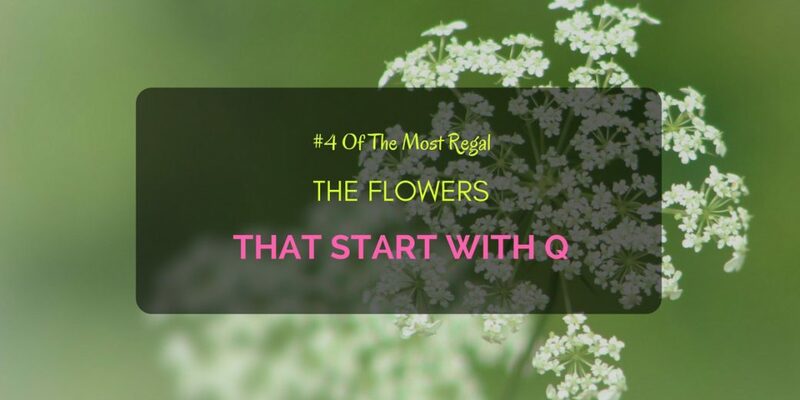 In our list of flowers that start with Q, we find ourselves facing, not diamonds in the rough, but royalty. Two on our list are great sentinels that will grow into beautiful trees with blooms that befit their names. But what makes a queen? Some say a crown; others say a kingdom. With our four regal flowers, however, it is their dominance over their kind in size, color, and grandeur. They are the alpha blooms, the cream of the crop. These plants are the biggest, most vibrant, or most spectacular of their species that they are true sovereigns. Although people may know these flowers that start with Q by other names, theirsuperb qualities still shine through. 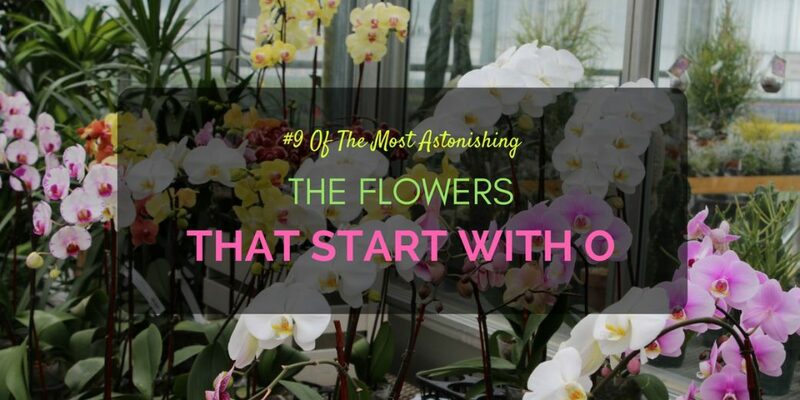 Hence, the gardener that wishes to add some excellence to their collection of blooms, or a particularly kingly, or queenly, tropical tree to their garden (or estate), look no further than these four flowering plants. Ultimately, color is our sensitivity to light and how our minds perceive visible light’s different wavelengths. Longer wavelengths give us oranges and reds, while shorter ones give us blues and violets. Then, between these spectrums are all the other color combinations that we can see in our world. 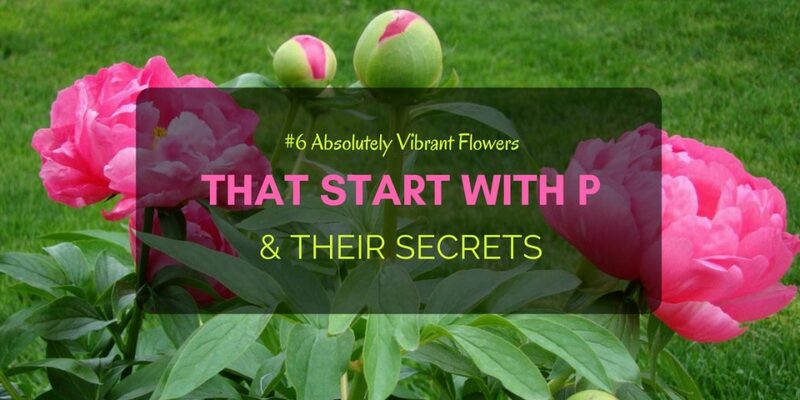 It is no novel idea, however, especially with these six vibrant flowers that start with P, which colors have a powerful effect on both our minds and our bodies. The impact of color in our lives, especially in the proper context can move us. When correctly applied, your perception of colors can make you and others feel particular emotions and think of specific thoughts. It’s no wonder then how the deep reds in roses, the soft pastels in plumerias, or the light pinks in peonies, have a profound impact on any that look upon them. With these six vibrant flowers that start with P, you’ll have flowers in your garden or bouquets running the gamut of the color spectrum. Talking about the flowers of the Oleander or the Ornamental Onion doesn’t conjure images of astonishing beauty in one’s mind. These flowers that start with O may surprise you, though. They may be uncommon, but one cannot deny their loveliness. Many of these flowers that start with O carry their own secrets as well. Some hide sweetness, while others hide usefulness. Some more even hide danger. Hence, one should never underestimate a plant’s blossom. They are certainly more than meets the eye. You’d hardly hear people ask for a bouquet of ninebark or nemesia or nasturtium. That, however, is their loss as they miss the chance to gaze upon this remarkable flowers that start with N. One other flower such flower is narcissus. Narcissus of Greek mythology was a young man of unparalleled beauty and form, which led many to fall in love with him. These affections, however, were unrequited as proud Narcissus refused and rebuffed any such desires. He did eventually fall in love when he saw an equally beautiful creature in the river, unaware that it was his reflection on the surface of the water. 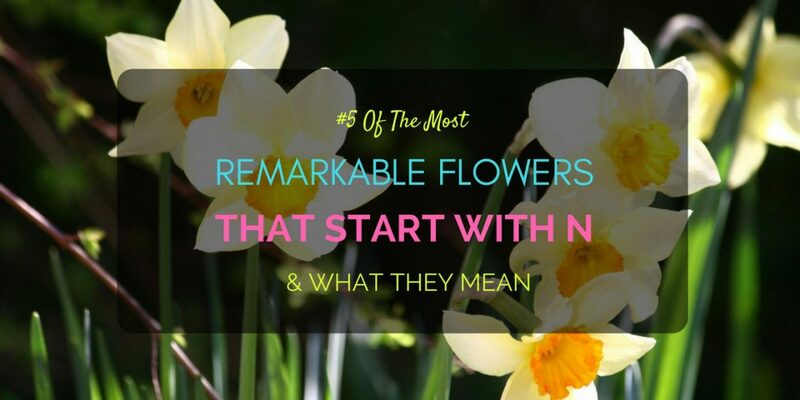 The legends differ from here but more on Narcissus and his namesake flower below! While winter may represent sleep, spring is definitely for awakening and rebirth as temperatures rise and flora and fauna begin to wake from the deep slumber. 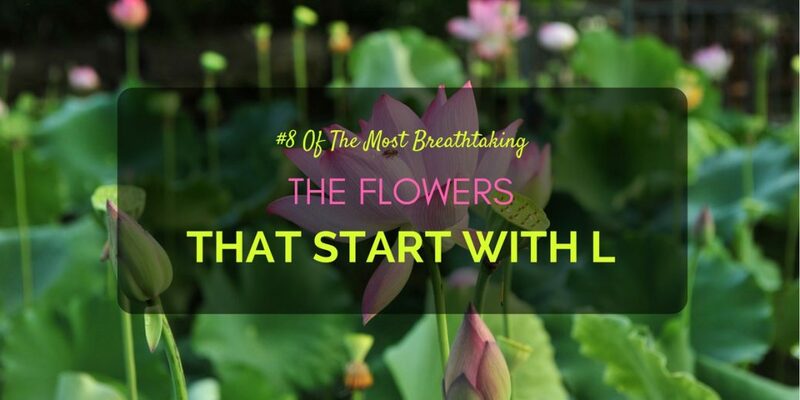 Most noteworthy though are the flowers that start with L which enchant you with their blooms, not just in spring but also during the other seasons! Having a variety of these multi-season blooming plants will make sure you always have colorful blooms year-round!